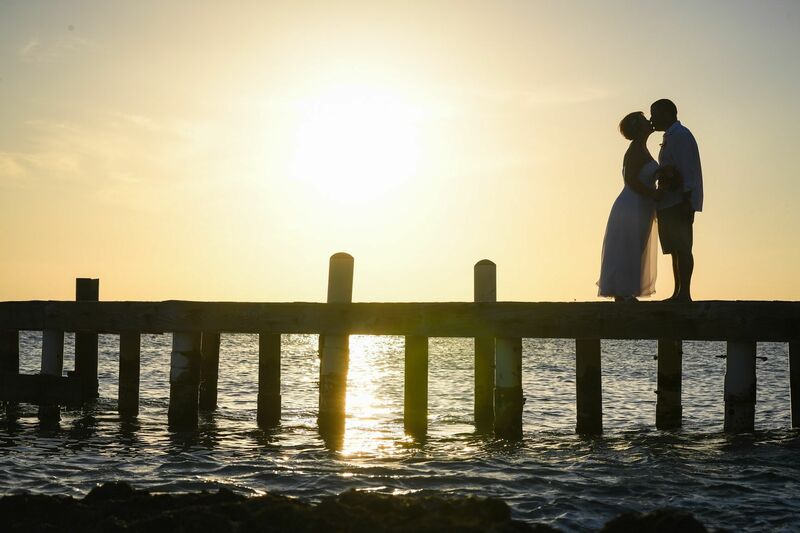 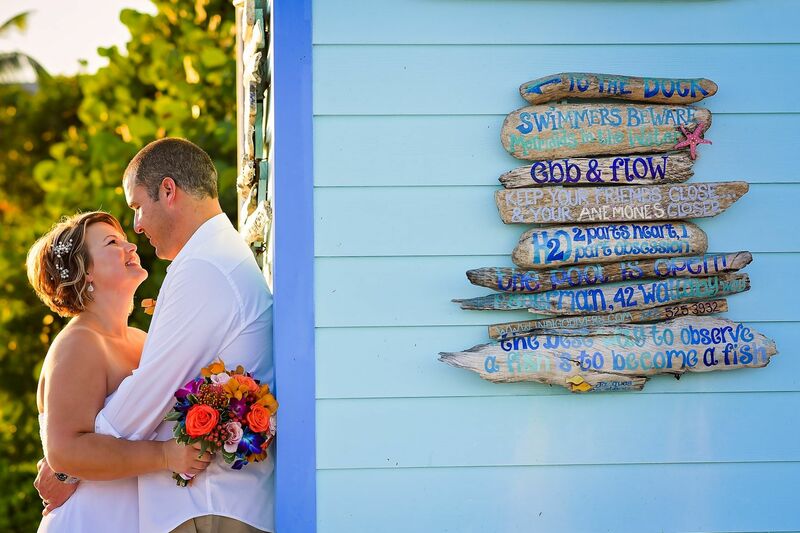 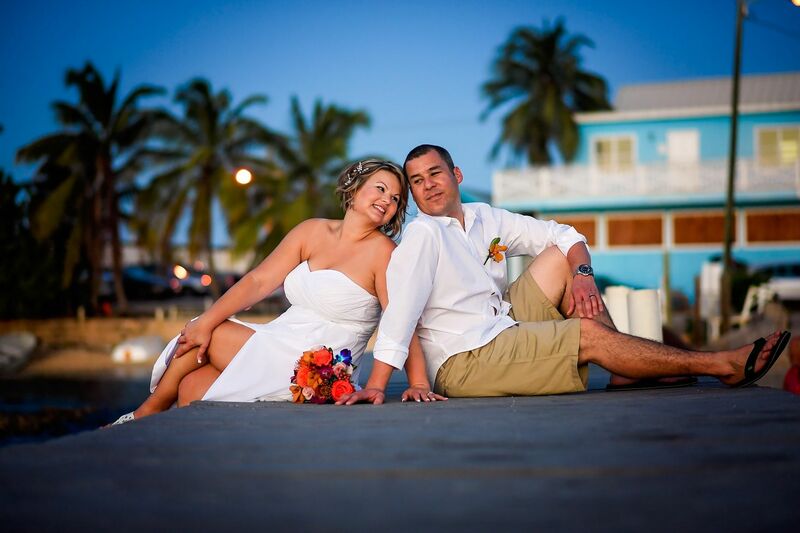 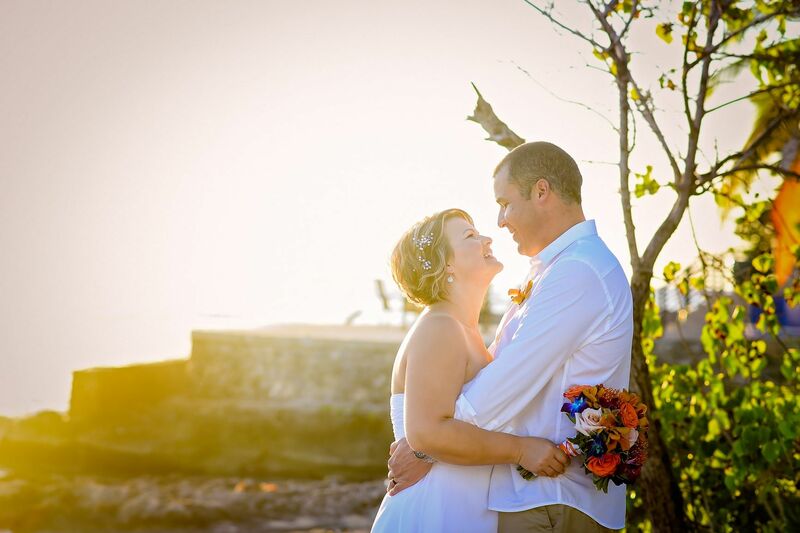 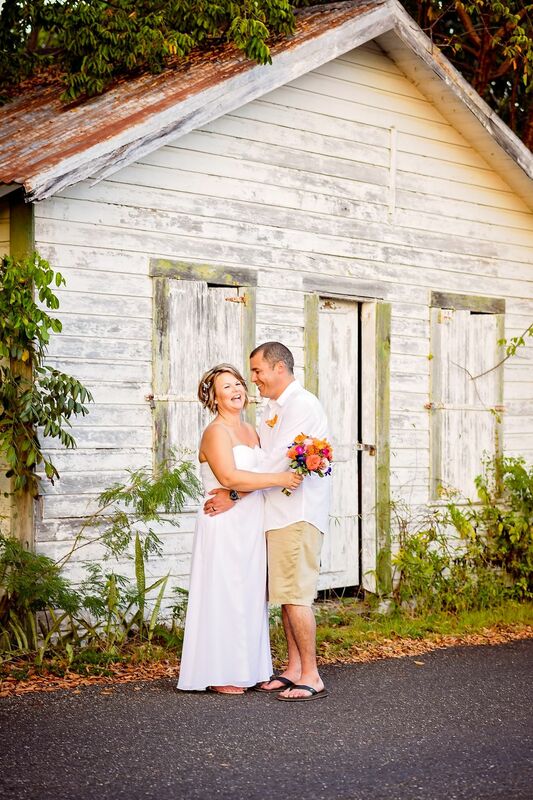 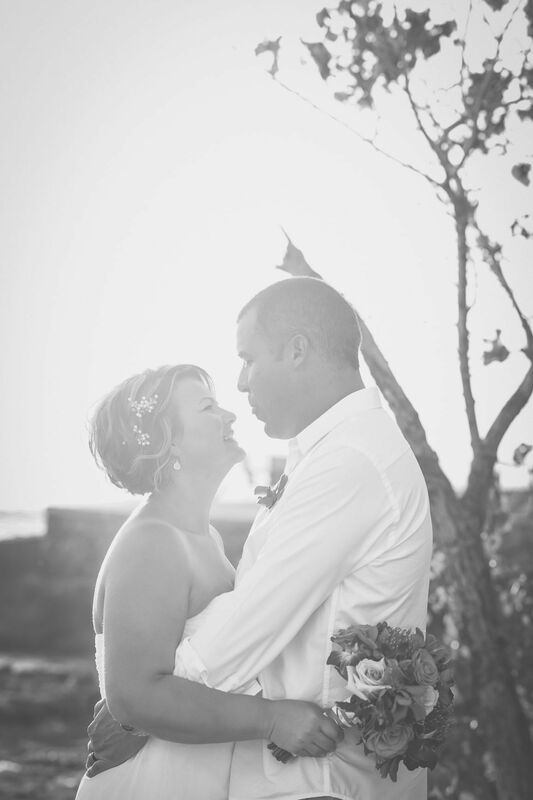 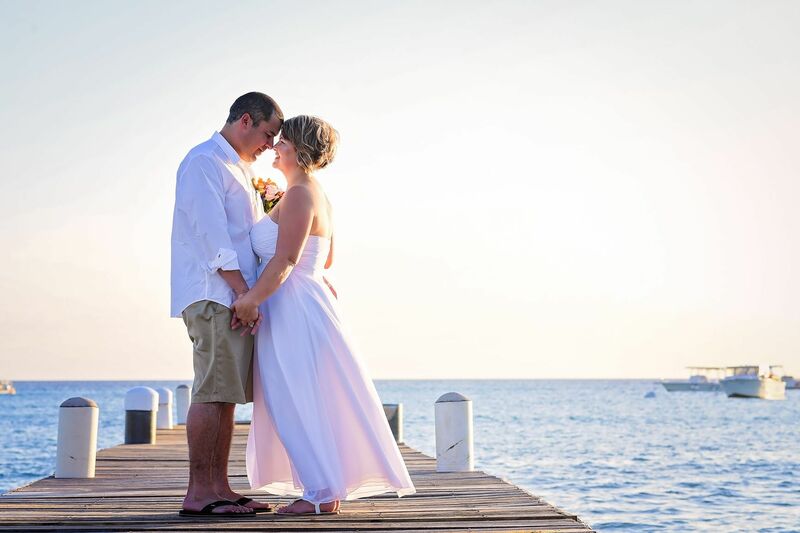 Erin is a regular visitor of the Cayman Islands, for long time she knew this was the place she wanted to get married! 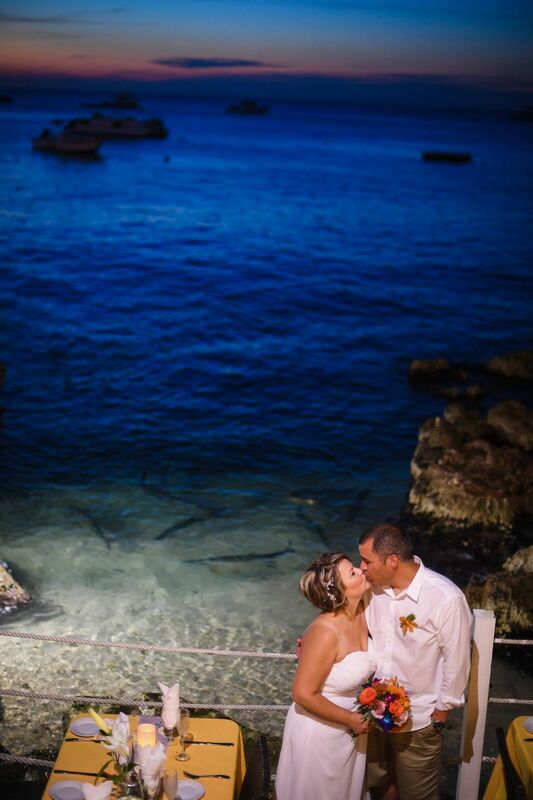 It was Matts’ first visit, apart from being in love with Erin he now also is in love with Cayman. 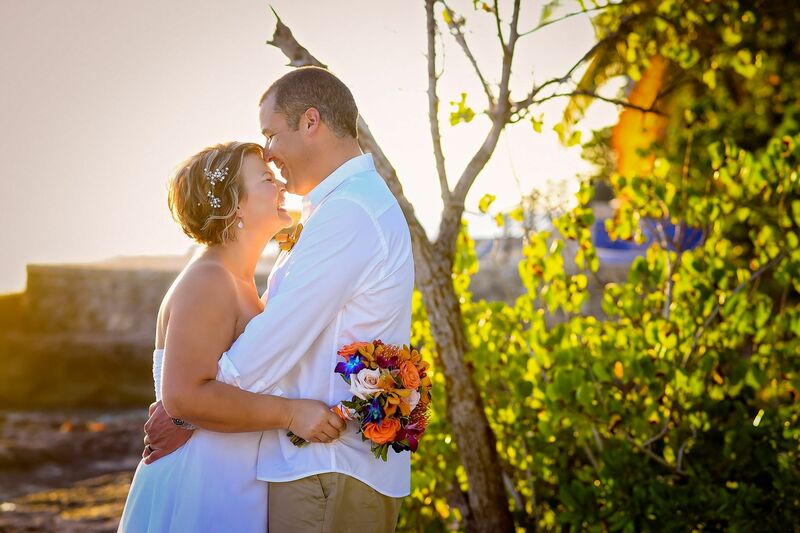 A small intimate wedding is what this easy going and fun loving couple wanted. 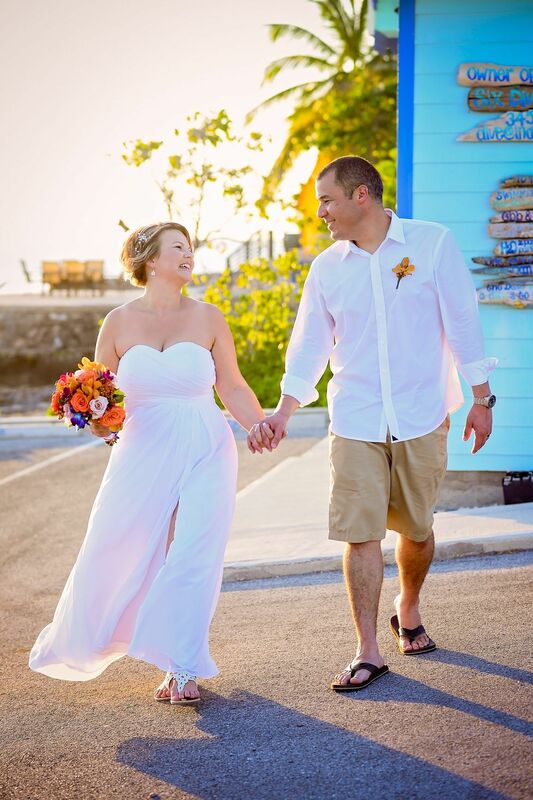 We choose the 7-mile beach, no big set up needed as the white sandy beach and the blue ocean in the background is all decoration you need. 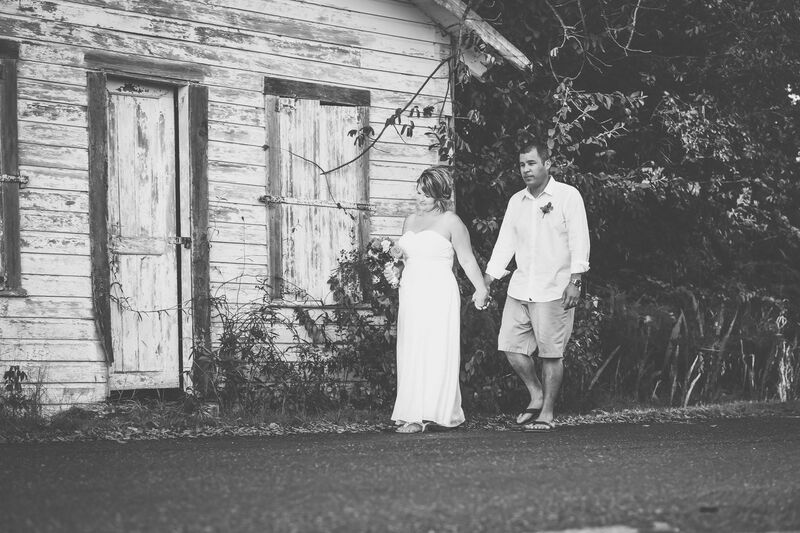 After a nice ceremony the newly weds did ride along with the photographer Rebecca to different locations for some fabulous pictures. 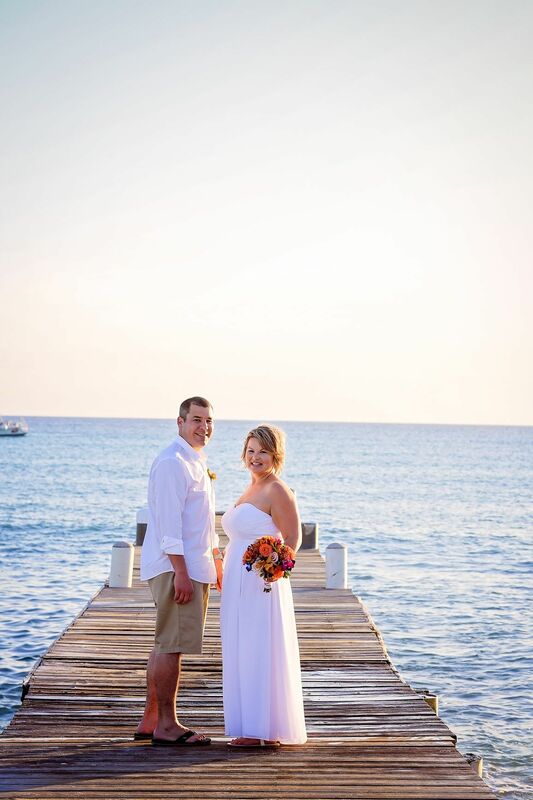 Congrats to Erin & Matt.